Download Magazine Brochure Catalog Free Mockup PSD Template to showcase your design and layout in realistic appearance. 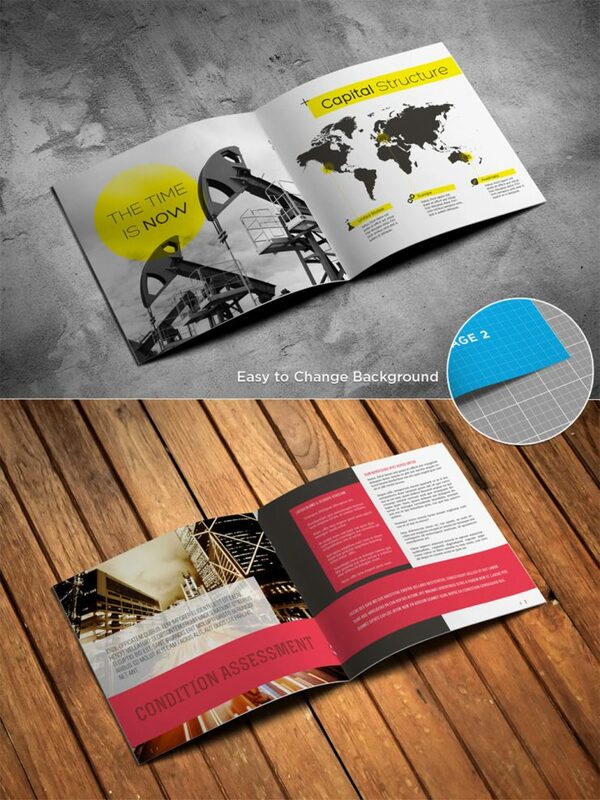 Save time and make your brand look eye candy with this free Magazine Brochure Catalog Mockup PSD Template. Best for something that would represent something especially in terms of endorsing or advertising. Easy to place your designs using smart objects, double-click the Smart Layer, copy & paste your artwork, save and you’re done. Hope you like it. Enjoy!